Welcome to our music class where you & your child will bond, have lots of fun, play different instruments, laugh & just have a wonderful time together. 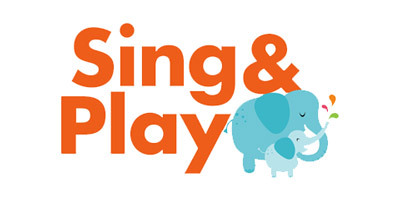 Kindermusik offers a sensory rich environment, complete with music, movement & fun. You are free to spend our class just enjoying being with your baby. There are so many new friends to see each week. This is a great place to come & find out what other parents have done to get some sleep or help with teething. 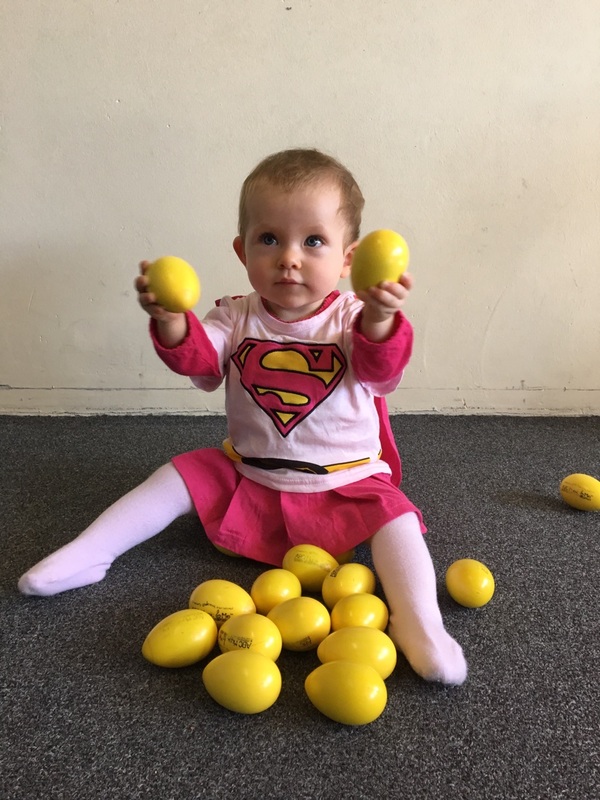 Even at this early age your little one will choose colours & start to remember tunes & rhymes. Every aspect of our class is a learning opportunity. All this fun in a 45 minute class. 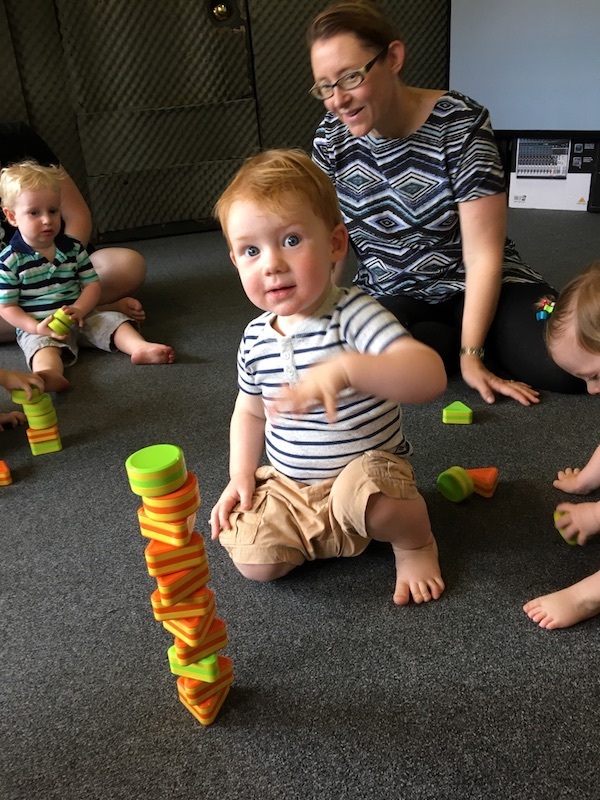 Your little one’s natural curiosity will be excited in our music class with so many instruments to explore, textures, sounds, & movements to enjoy. 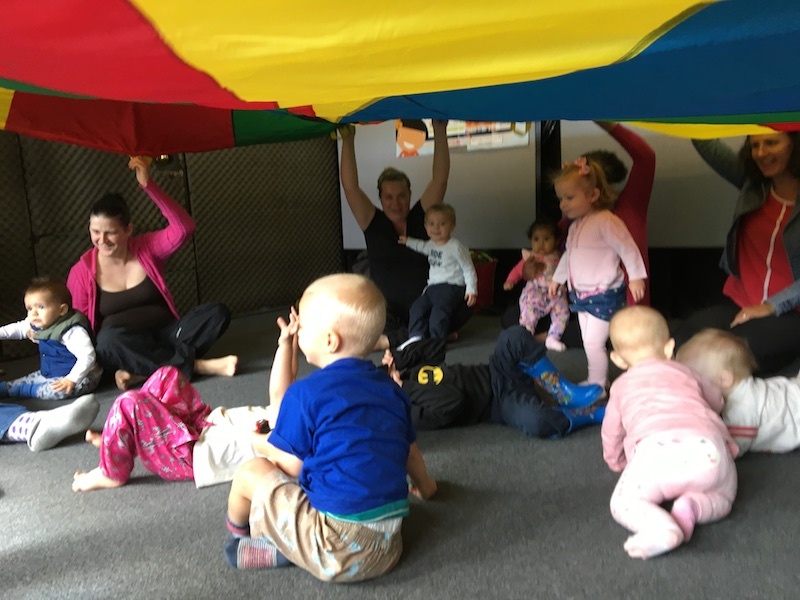 A classroom full of baby & adult pairs dancing together helps a little body develop the muscle strength needed to crawl & walk. Watch your baby fall in love with the sheer joy of responding to music.